In the most exciting bout of the day, Sandeep, the 2016 Asian Championship winner, trailed Utkarsh 2-4 after the first round and drifted further with Utkarsh creating another two-point move in the beginning of second round. 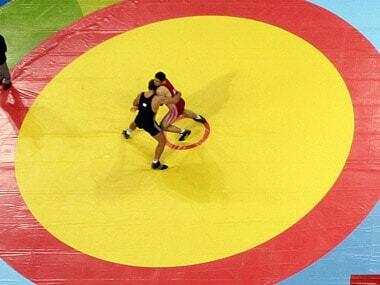 Earlier, Punjab who had won the toss, blocked World championship bronze medalist Georgi Ketoev while Marathas smartly kept Latvian superstar Grigorjeva Anastasija away from the mat. 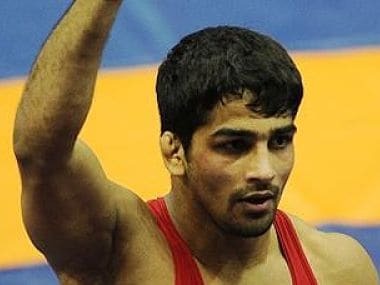 UP Dangal rode on a heroic performance from former national champion Nitin Kumar to narrowly win over Punjab Royals in the Pro Wrestling League. Haryana Hammers continued their winning streak in the Pro Wrestling League Season 2 by defeating Jaipur Ninjas 5-2 at the K D Jadhav Indoor Stadium in New Delhi on Saturday.